Recently, I took a cooking class with The Chopping Block in Chicago, IL featuring a classic steak dinner with all the trimmings as well as great advice on grilling meats! What's great about these courses is that no matter where you are at with your cooking skills, there is always something new to learn--a tip, better technique, or mastering proper form!! 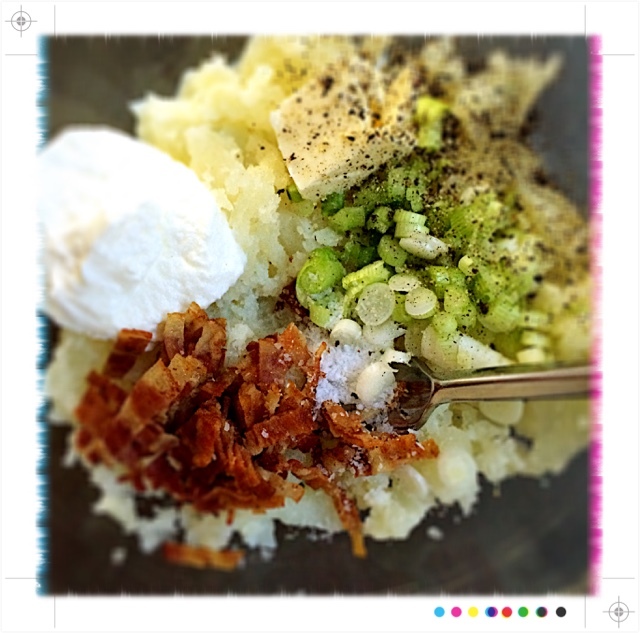 Best of all, these recipes are meant to be simple to encourage more home cooked meals all while maintaining incredible flavors--and, you realize just how good can be without the restaurant bill and tip! 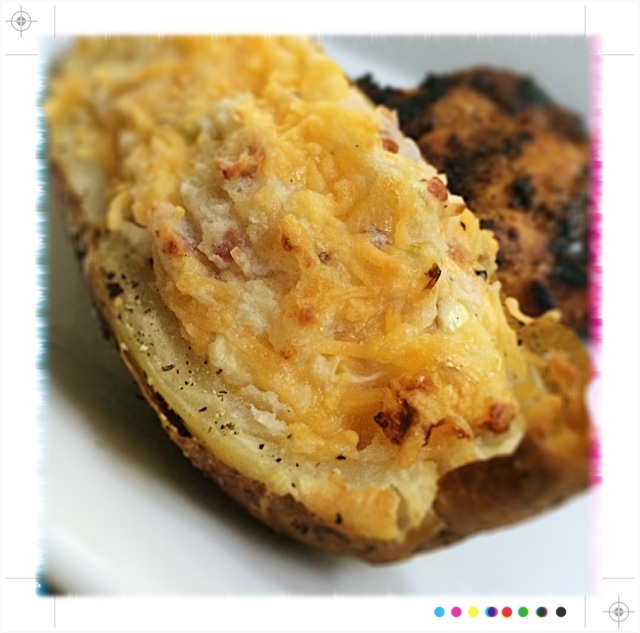 I added these Twice-Baked beauties to the Spicy Grilled Chicken Thighs and Back-up Summer Salad for a great night with friends on the patio! You can, too! 2. Preheat the oven to 375F degrees. 3. 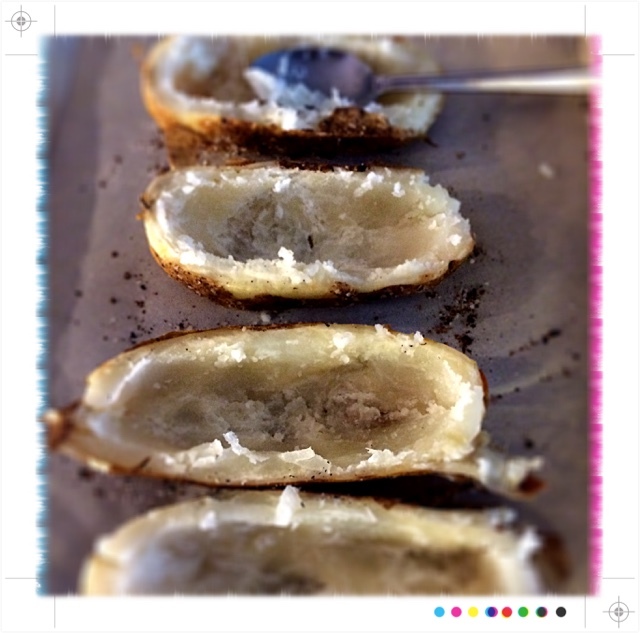 Bake the potatoes after rubbing with olive oil and sprinkling with salt & pepper on parchment lined baking sheet x 40 minutes. 4. 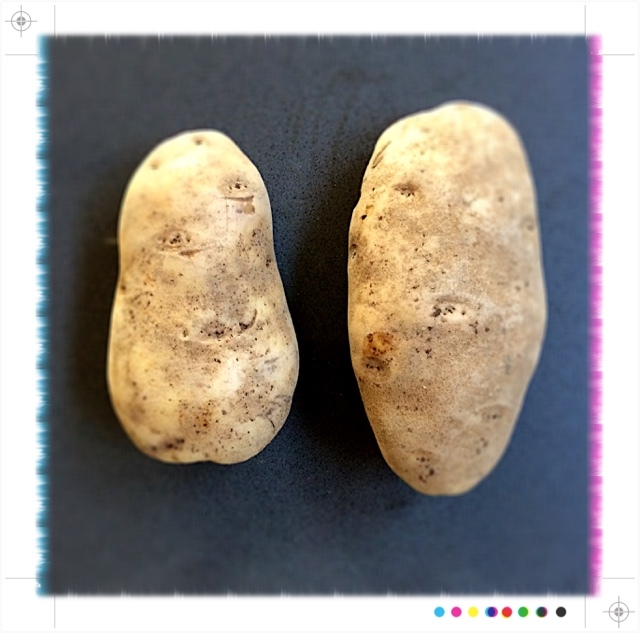 Allow the potatoes to cool before cutting in half and scooping the flesh into a bowl. 5. 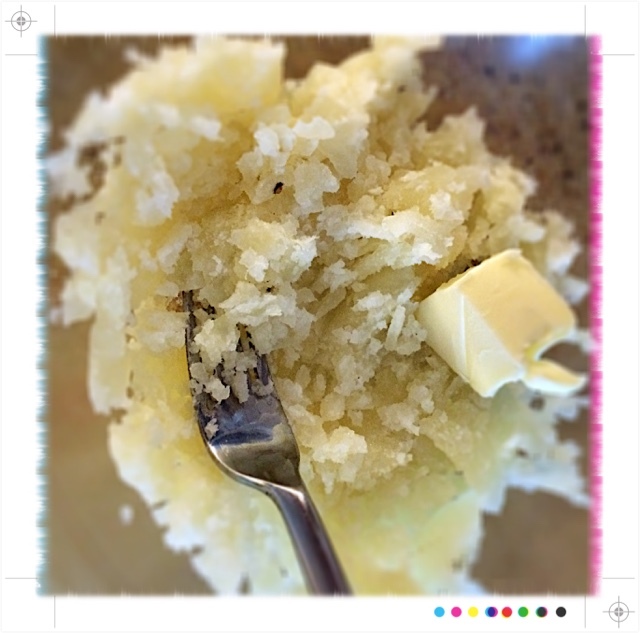 Mash the potato filling with butter, sour cream and milk, and season with salt and pepper. 6. 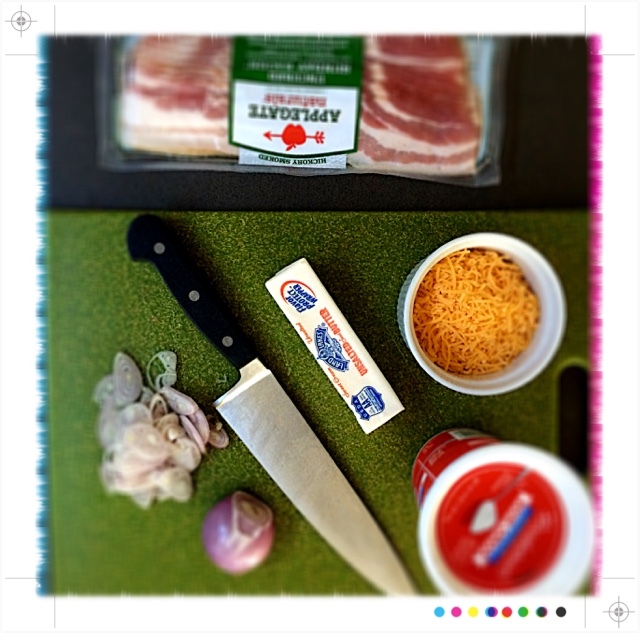 Add the bacon, cheddar, and scallions. Stir well. 7. 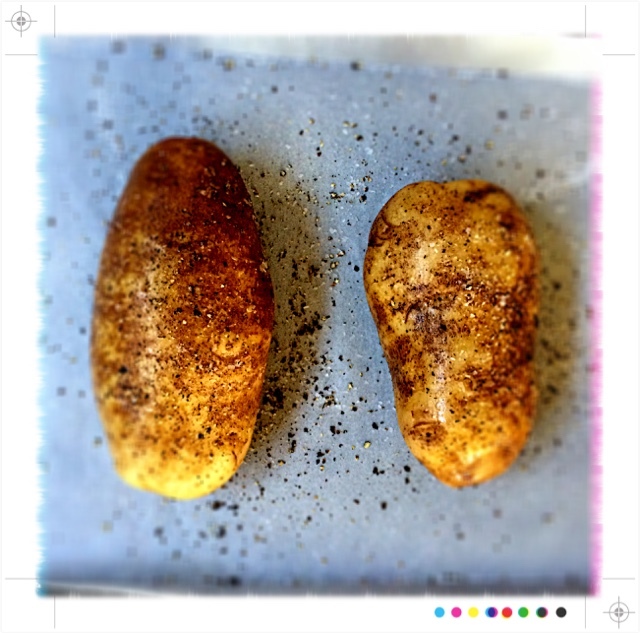 Season the potato halves with salt and pepper. 8. 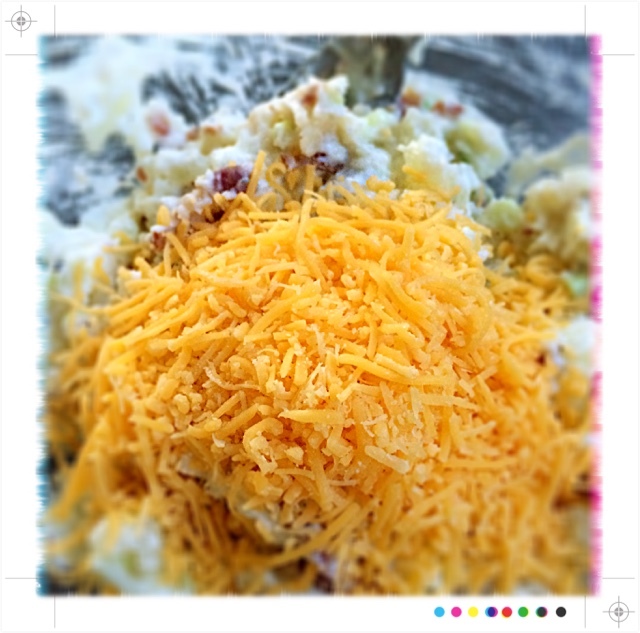 Add the potato filling to each potato half and sprinkle with a little extra cheddar cheese. 9. Bake the potatoes on the baking sheet until golden brown and bubbly x 10 minutes. 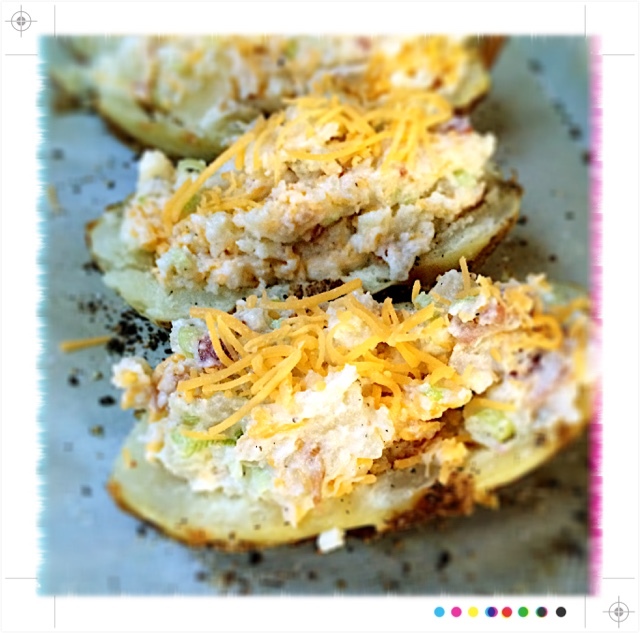 Great addition to Spiced Up Turkey Burgers, Bandilicious Chicken, or Souvlaki Summer Chicken Skewers, or try the Dragon Bites!